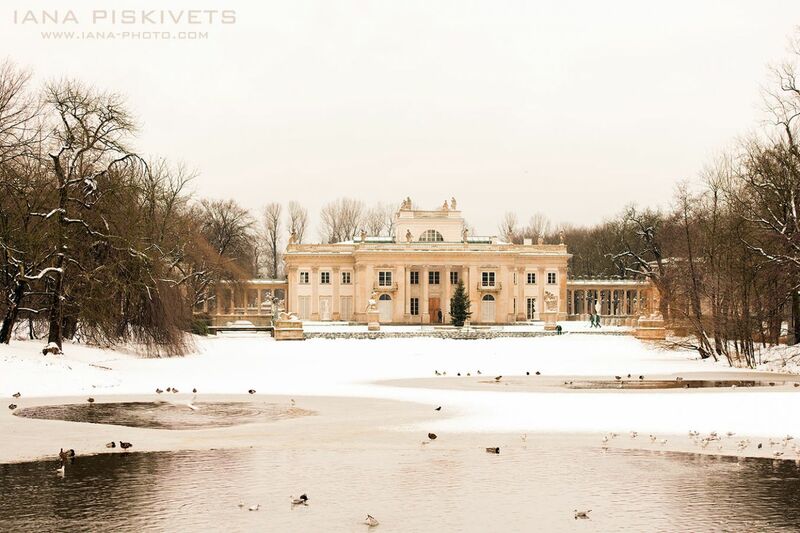 Create stunning wedding albums and wedding photo books. Let a professional album designer do the work for you! And the price was pretty good too! 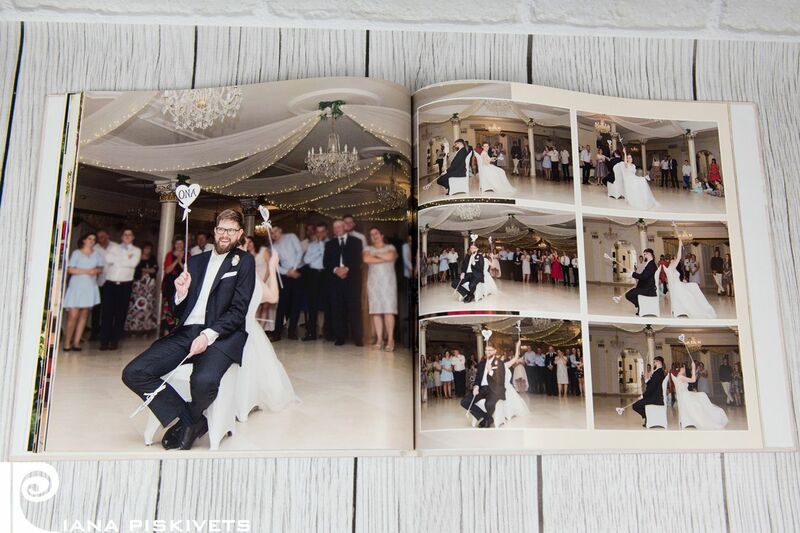 We are very pleased with our wedding photo album and have recommended to many of our friends getting married. 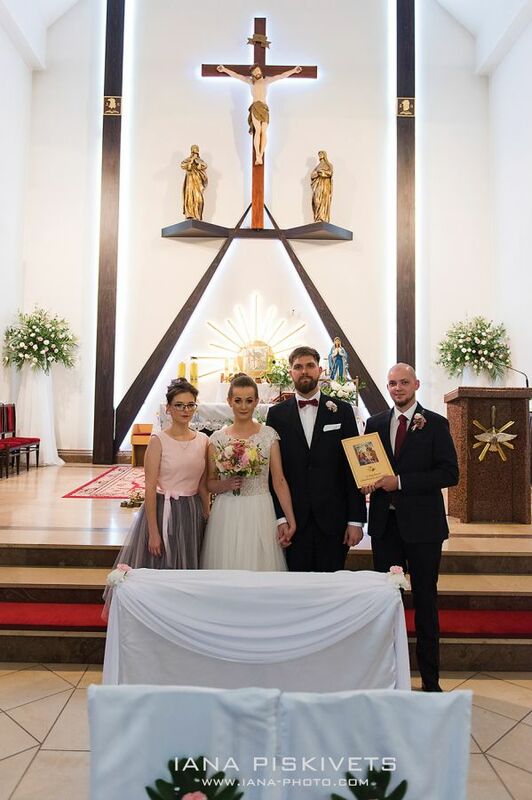 Registration of marriage took place with a jolly group of best friends in Warsaw in Poland. I invite you to view photos of marriage registration. 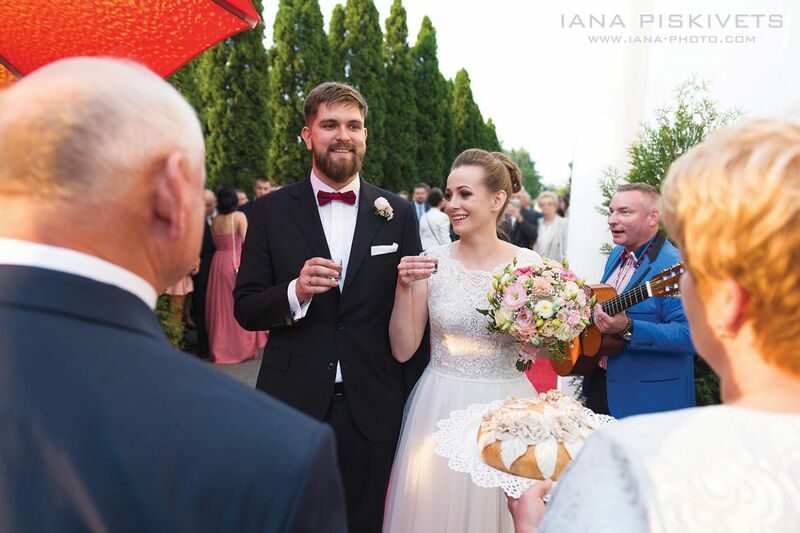 Plener ślubny Weroniki i Bartka wykonaliśmy w Warszawie, w parku przy pałacu w Wilanowie. 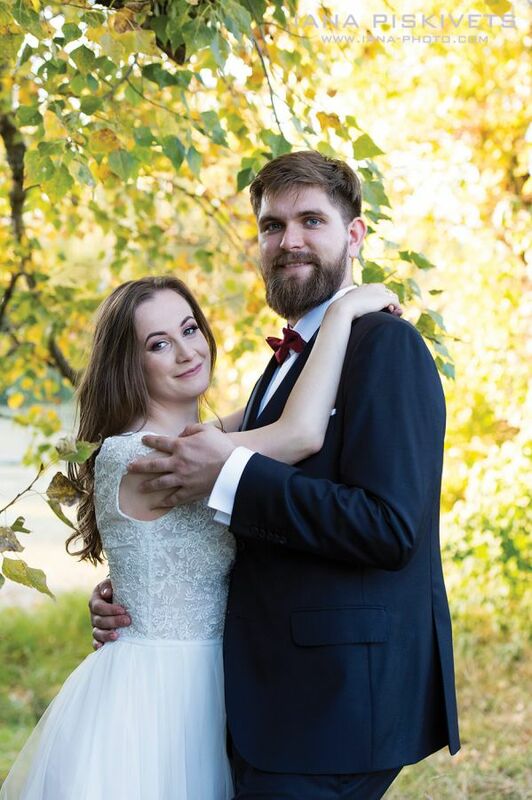 Today I would like to share with you the wedding report of Veronica and Bartek, their wedding ceremony took place on a sunny september day in the vicinity of Warsaw. 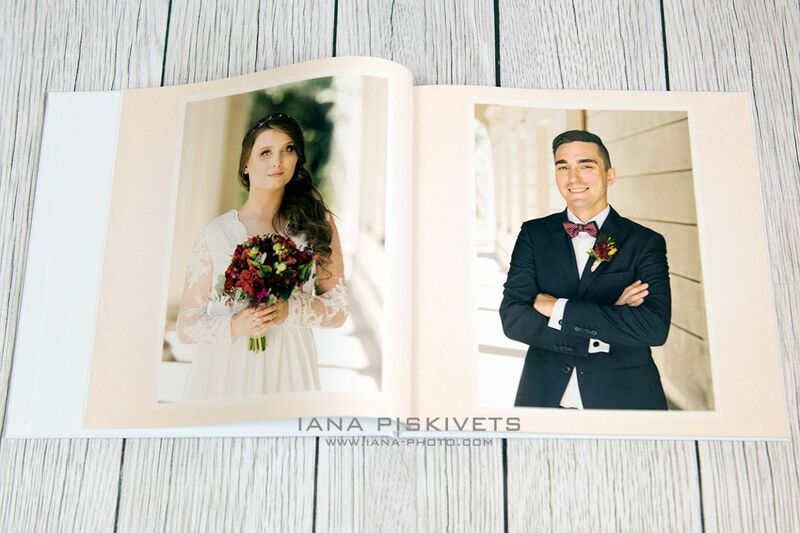 Wedding photo book, an exclusive photo album with printed wedding photos, is a great souvenir for many years. 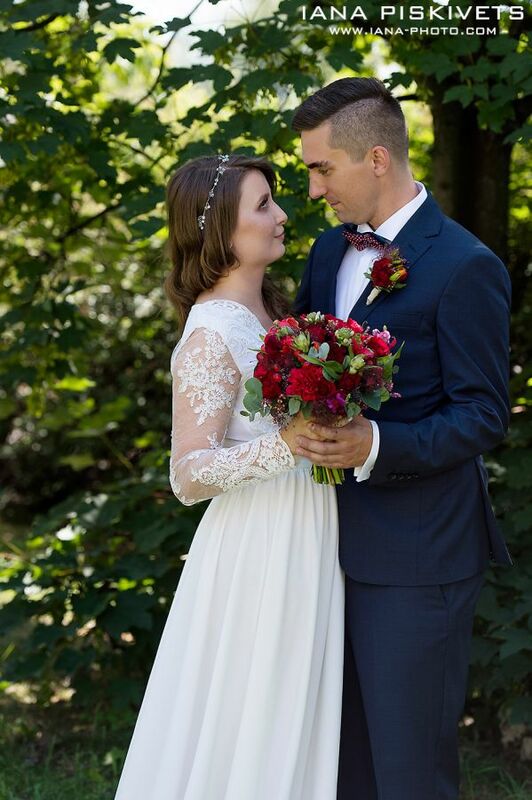 Today I present in my blog wedding pictures of a beautiful couple. 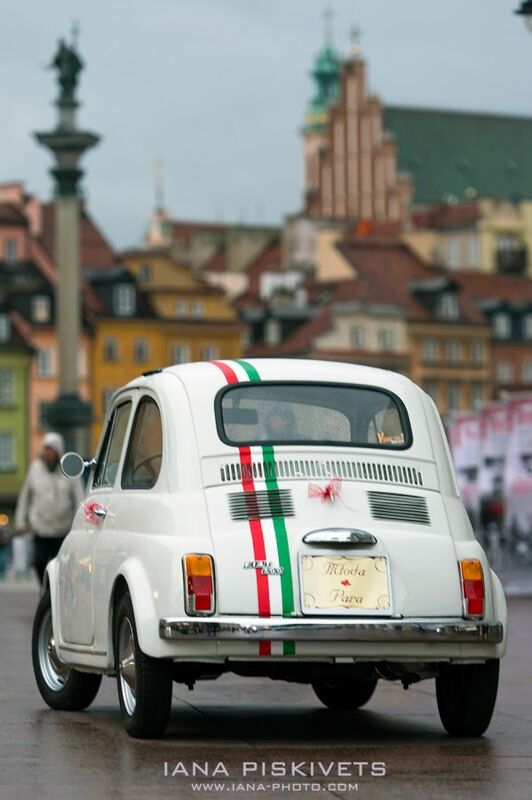 The wedding photo shoot took place in Warsaw. 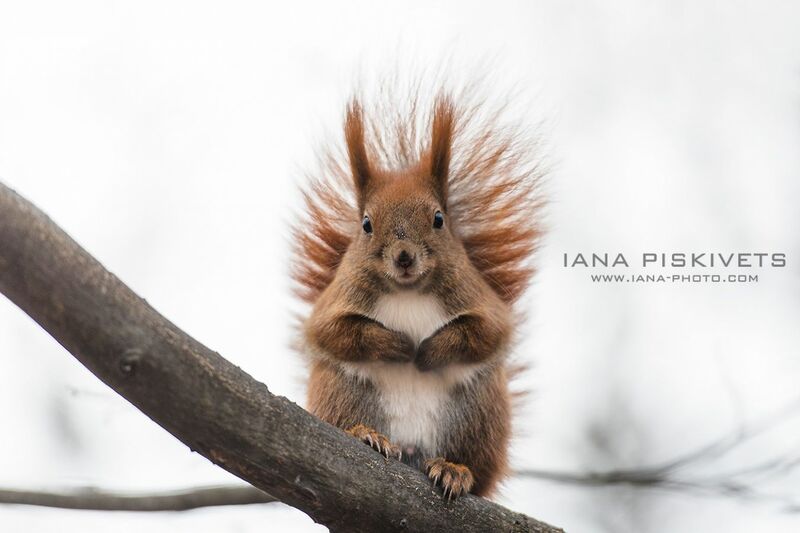 How to Pose at a Photo Shoot? I wish you prosperity in 2018!